하드디스크를 본체와 함께 팔기 위해, 로우레벨 포맷을 하기로. 웬디에서 제공하는 데이터 라이프가드 진단도구로 간단히 초기화 시킬 수 있었다. 아래는 자세한 WD에서 제공하는 자세한 튜토리얼. Highlight the drive that is to be erased. 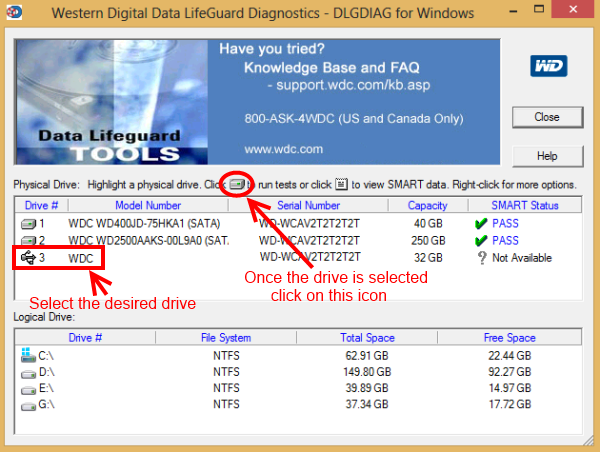 When certain that the highlighted drive is the correct one, click the Test button. On the following screen select the WRITE ZEROS option and click Start. 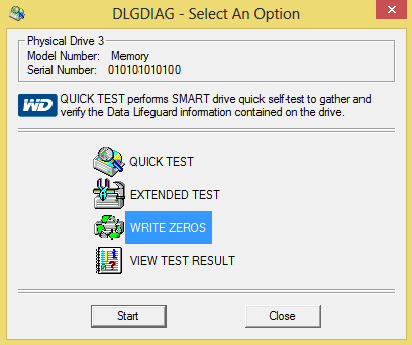 Next, select which method to use in order to write zeros to the drive. The QUICK ERASE option is much faster but does not fully wipe out the drive. This is ideal for users who are planning on re-using the drive. The FULL ERASE will fully wipe out the drive. 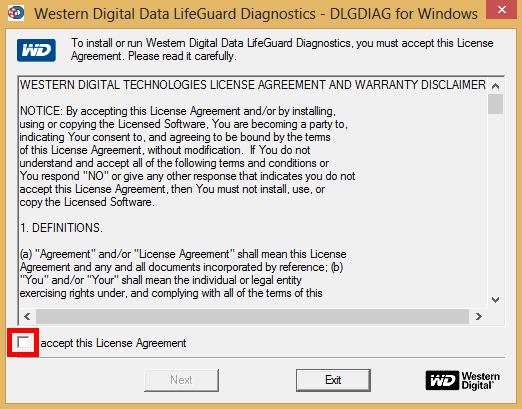 This takes longer, but helps to ensure that no data on the drive can later be retrieved using Data Recovery methods. 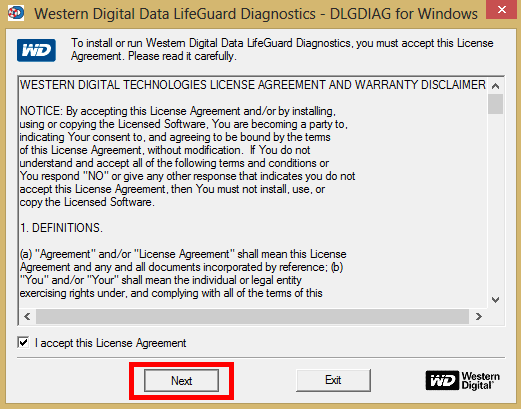 This method is designed for people who are trying to wipe sensitive data from their disk. Once the desired method has been determined, select the OK button to begin the write zeros process. 1TB 하드디스크에 걸린 시간은 약 두 시간. 로우레벨 포맷 후에는 디스크 정보 자체가 아예 삭제되므로, 저장공간으로 인식하지 못한다. 시작버튼이나 컴퓨터 아이콘을 우클릭해 들어갈 수 있는 컴퓨터 관리에서 디스크 관리를 실행. 새로운 볼륨을 잡아주면 완전히 깨끗한 새 하드디스크를 인식할 수 있게 된다. SSD는 몰라도 하드디스크는 팔기 전 꼭 로우레벨 포맷을!